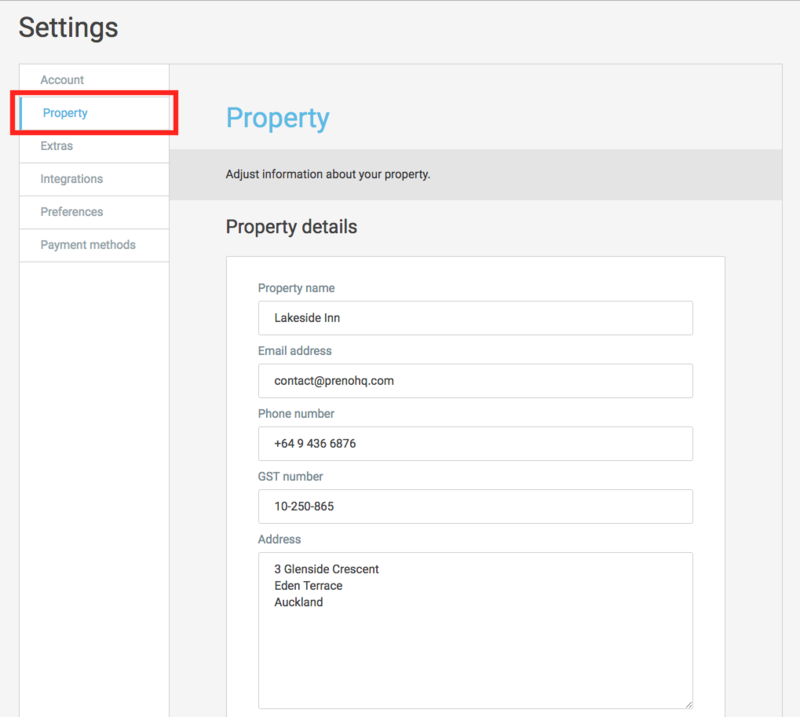 You'll need to setup your property's details so that Preno can automatically fill it in documents such as your receipts. Updating the information above will update your property's information across Preno. It's most relevant for your guest receipt and invoices (see example below).